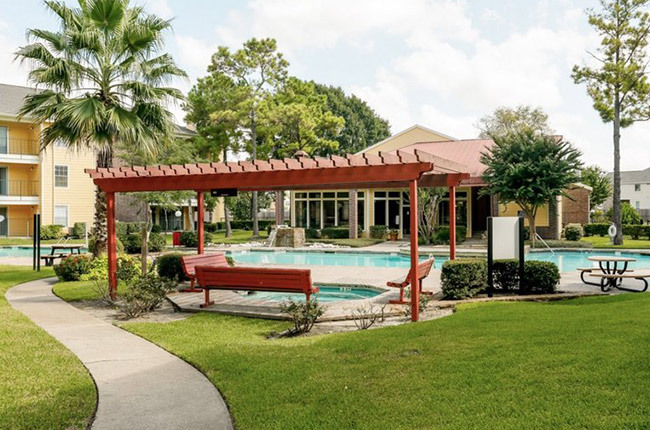 Welcome to Copper Cove Apartments, the premier apartments in Houston, Texas. When you step into our community you will be welcomed with a quiet atmosphere and beautiful landscaping. We offer studio, one, and two-bedroom apartment homes conveniently located near local parks, schools, shopping centers, and restaurants. Our pet-friendly apartments feature newly renovated interiors, oversized closets, and a well-equipped kitchen. Residents are sure to love our generous on-site amenities, which include a laundry facility, sparkling swimming pool, and worry-free management and maintenance. At Copper Cove Apartments, you will enjoy living in a serene environment that provides you with the ultimate in comfort and convenience.